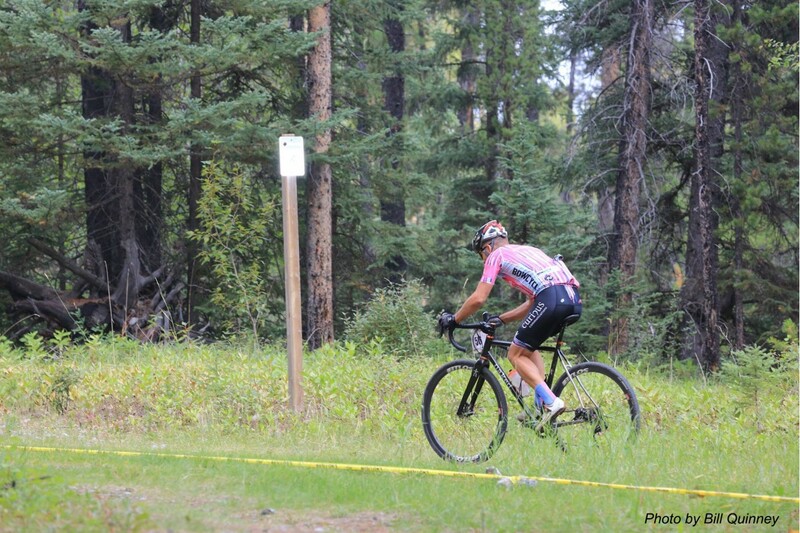 I did a 70k cross race today on the new wheels. 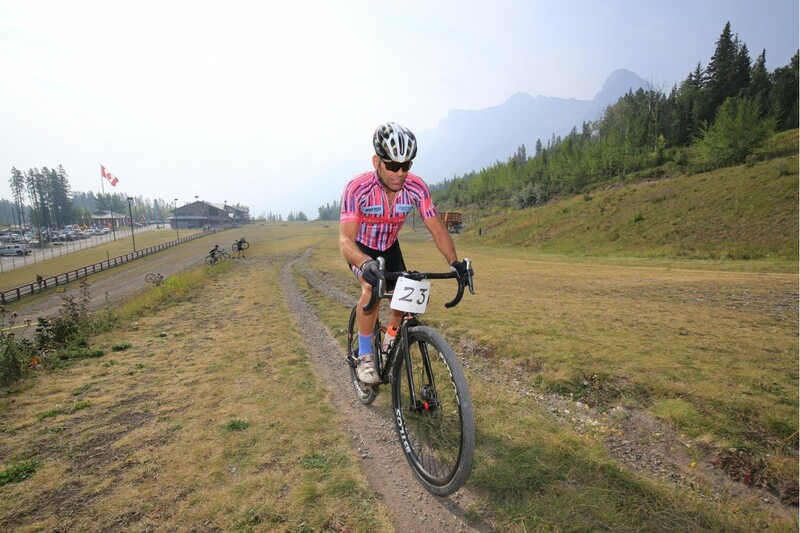 The race had 1500m elevation meters of climbing. 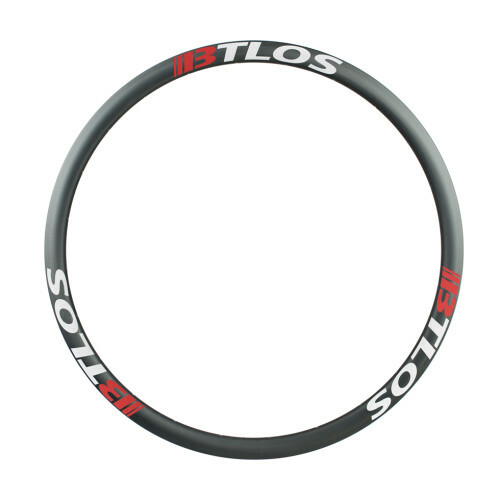 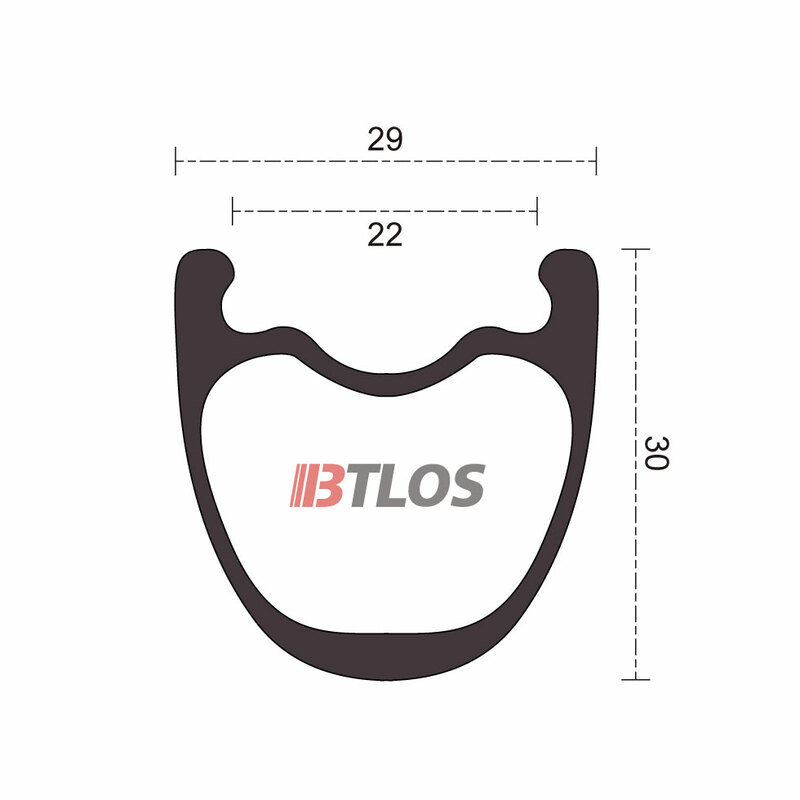 BTLOS new 29mm external width (22mm internal) CX/Gravel rim offering improved tire profile and performance for wider, more aggressive CX and G..